Cayman Islands Stick Flag - 4x6"
St. Helena Stick Flag - 4x6"
Wales Stick Flag - 4x6"
England Stick Flag (St. George Cross) - 4x6"
It is the flag of Northern Ireland and Great Britain; the United Kingdom flag has sometimes been referred to as the Union Jack, and the United Kingdom first made use of the red, white and blue in 1801. 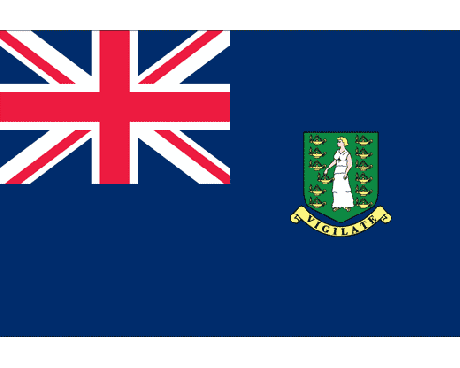 The designers of the flag combined the flags of England-for example, the cross of St. George and Ireland's cross of St. Patrick and Scotland's cross of St. Andrew were all used in the flag. 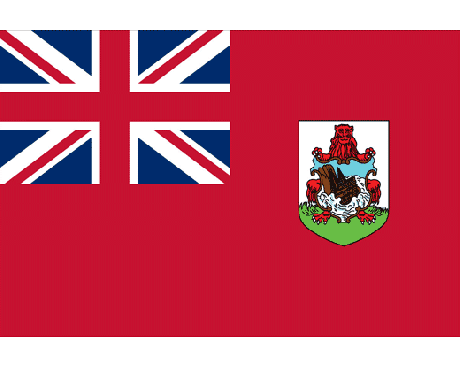 The end result became what is now the national flag for the United Kingdom. Why No Representation for Wales? 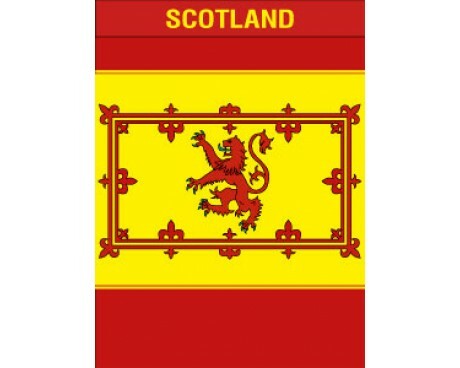 While the saints of Ireland, Scotland and England all have representation, Wales does not show up in the Union Flag. 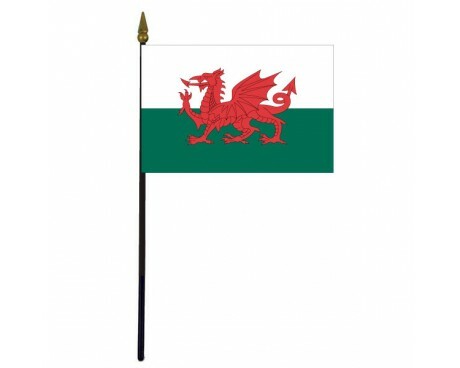 Their patron saint is Saint David, and during that period, Wales had not yet seceded from the Kingdom of England. 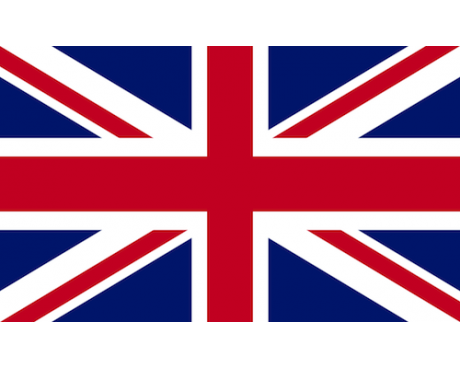 Who created the Union Jack? 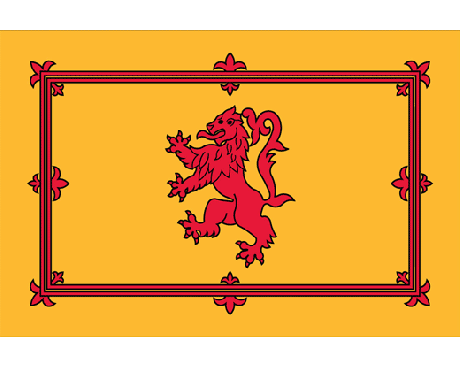 In 1801, King James VI ordered that a new flag for the United Kingdom be created, and the Order in Council were the ones who put it together. 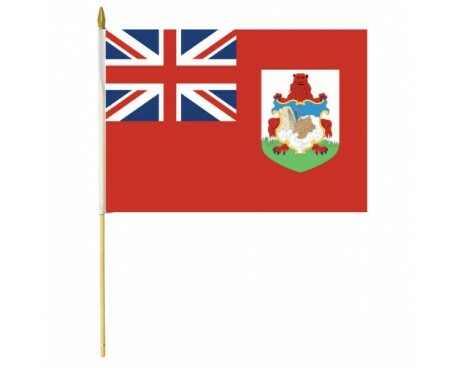 Looking at the Union Jack, the untrained eye might think of this flag as symmetric, but because the white lines above and below the red are different widths, the Union Jack is not symmetric. 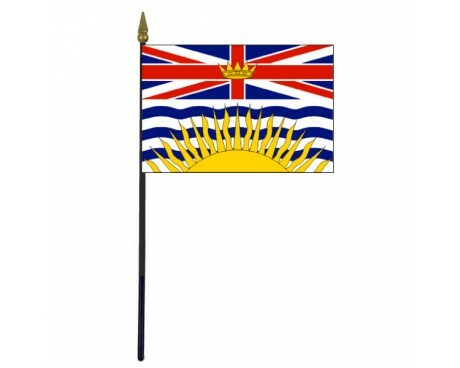 However, when placed upside down, they consider it lese majeste, and some people have looked at it as offensive. 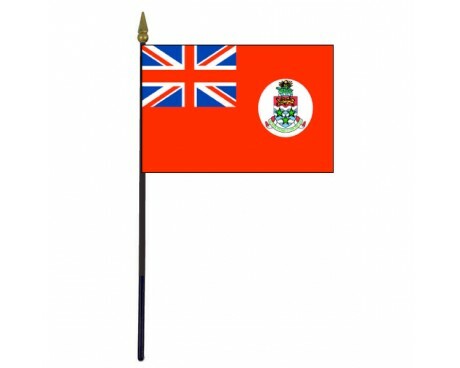 Nevertheless, in times of distress, flying the flag upside down shows that there is trouble abound. 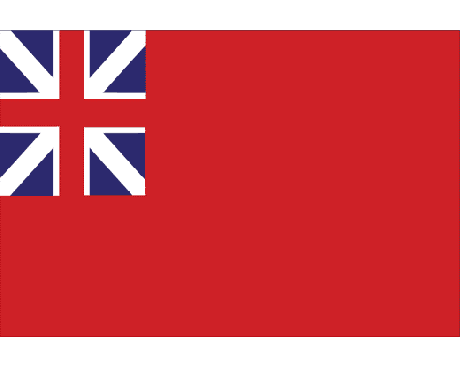 That does not happen often, but groups who fought under the siege of the Boer War and the campaigns of India in the 18th century showed the flag upside down to show their distress. 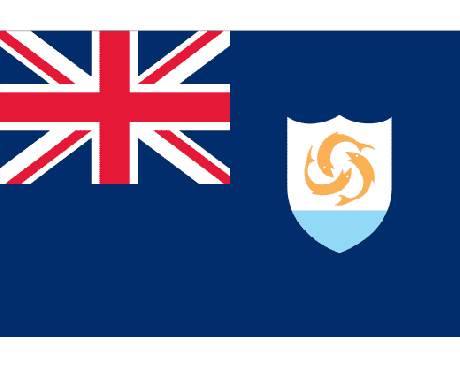 Because of the positions of St. Andrew and St. Patrick, the flag does not show St. Andrew as being in a superior position. While St. Andrew has a higher position on the hoist side, St. Patrick has a higher position on the opposite side. 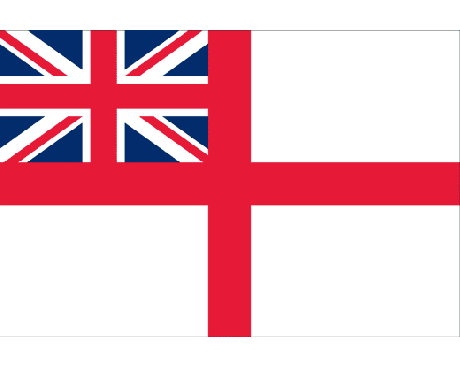 In 2007 of November, the culture minister Margaret Hodge said that she might reconsider redesigning one of the most famous England flags. 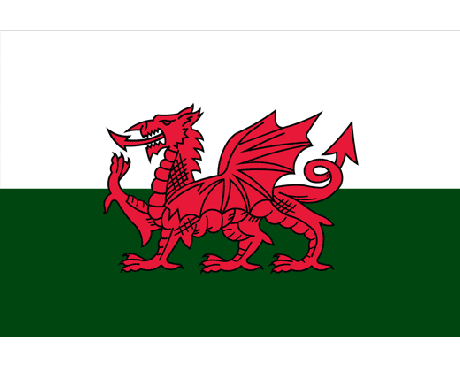 The reason for that decision was that they wanted to incorporate Wales in the flag, and the plan was to place the Welsh dragon in the center. Ian Lucas first raised the issue complaining about how the flag suppressed Welsh identity. 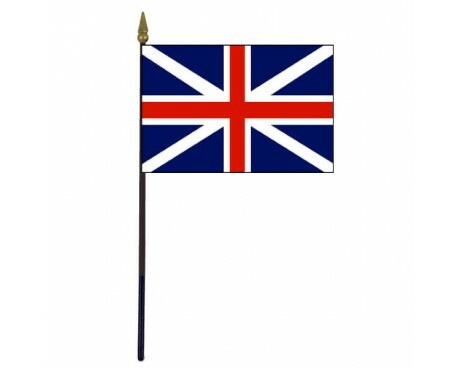 If interested in British flags for sale, this is one of the most influential England flags over the last couple centuries. 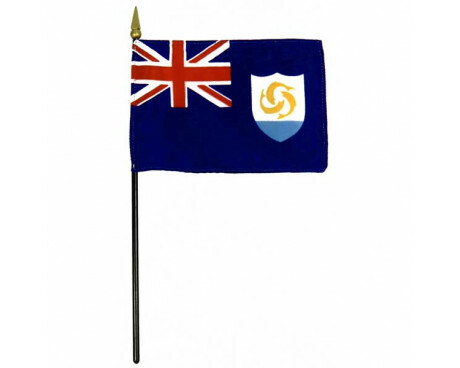 By owning this flag, you will be owning a piece of history. 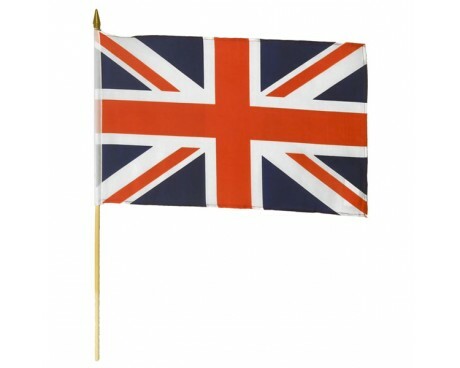 Check out our British flags for sale. The United Kingdom is a constitutional monarchy in Northwestern Europe, consisting of England, Northern Ireland, Scotland and Wales. 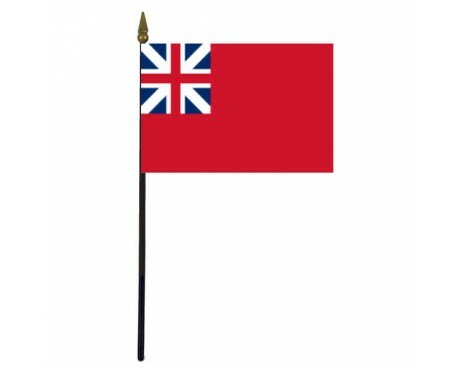 The flag is called the Union Jack. 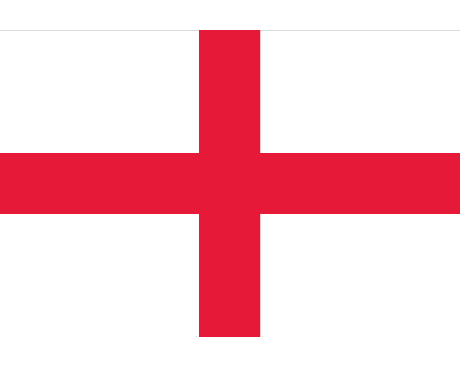 It is a combination of three crosses of the patron saints of England. 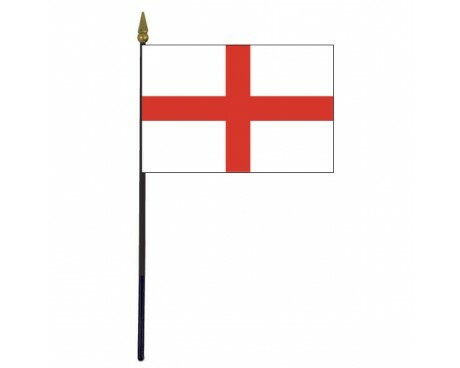 The Saint George's cross (England) is a red cross on a white field. 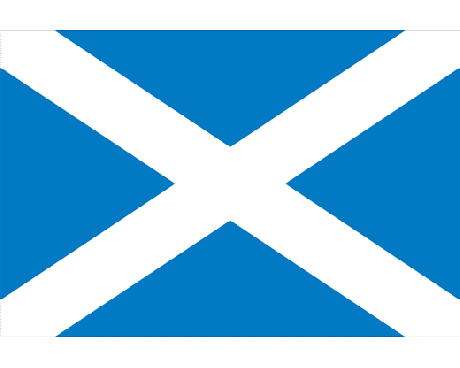 The Saint Andrew's cross (Scotland) is a white saltire on a blue field. 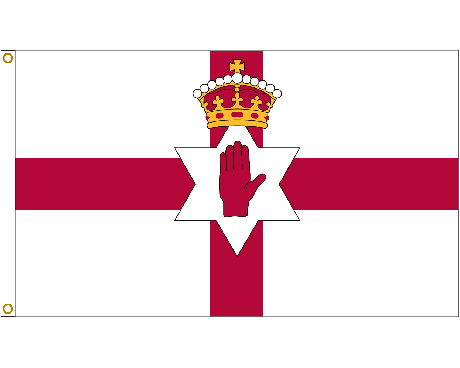 The Saint Patrick's cross ( Ireland) is a red saltire on a white field.